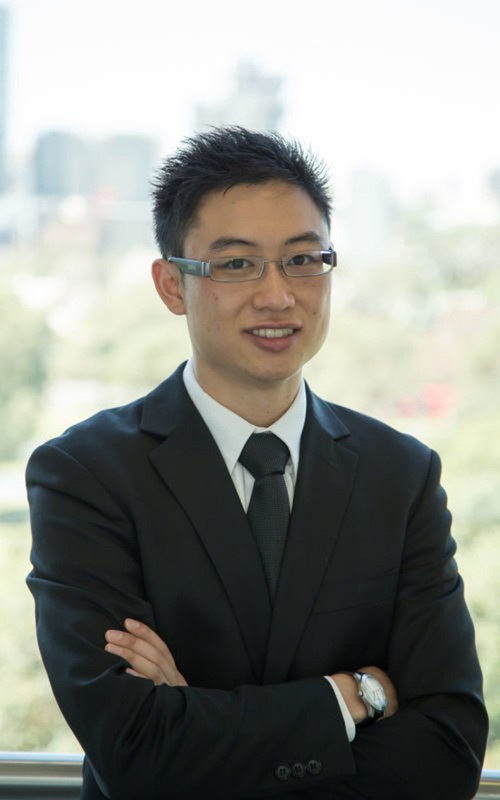 Bon graduated from the University of Sydney with both a Bachelor of Liberal Studies, majoring in Psychology and Philosophy, in 2011 and a Juris Doctor, in 2014. He has since completed his professional legal training in Australia and is admitted as a lawyer of the Supreme Court of New South Wales. Currently, he is pursuing the Practicing Certificate of Law Programme at the Chinese University of Hong Kong.